Here’s a few little illustrations that kind of teared me up a bit. 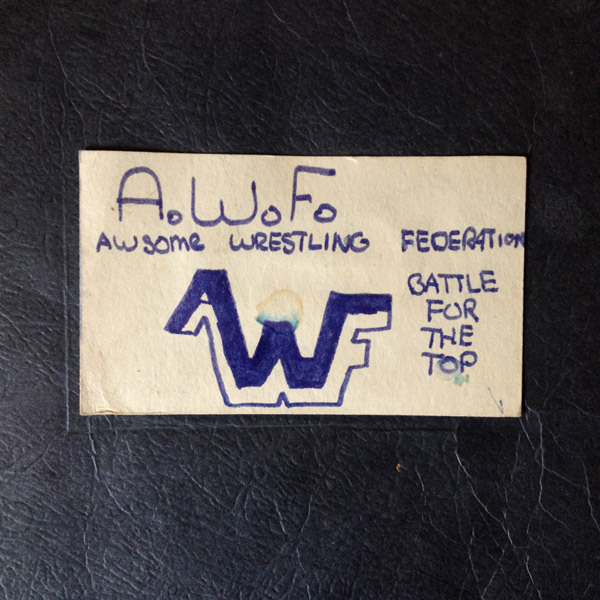 See, back in elementary school me and a few buddies took it upon ourselves to start our own wrestling federations. 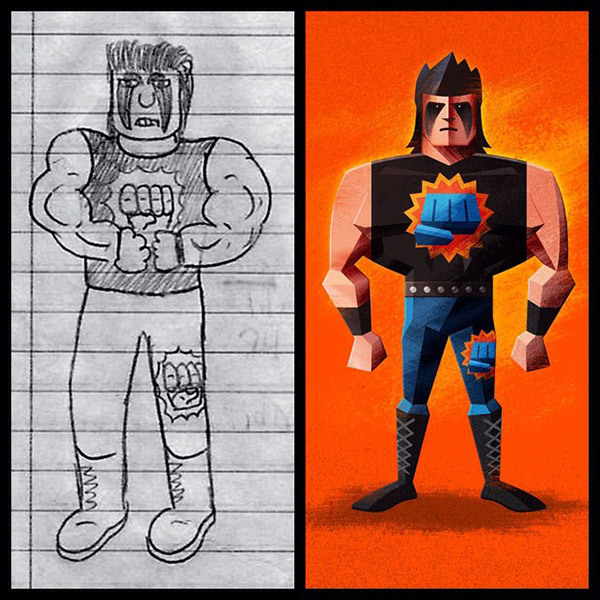 We invented wrestlers, drew them in our scribblers, then used dice to allow them to fight. We kept track of wins and losses, who was champion, etc. Being a raging nostalgist, I hung onto my wrestlers all these years. 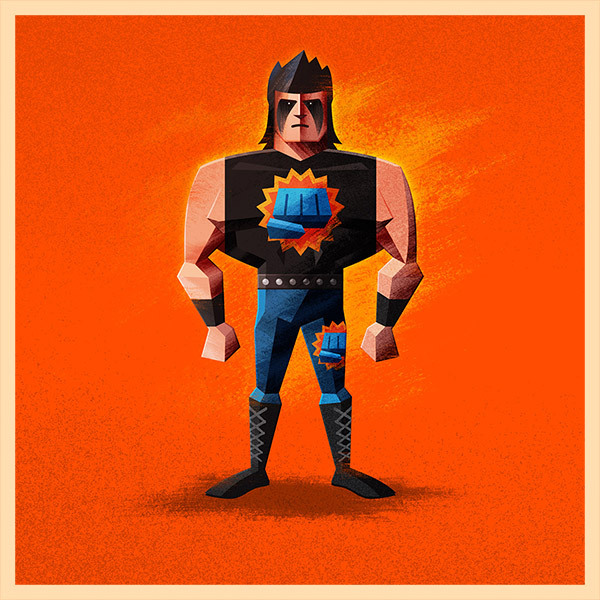 The AWF (Awsome Wrestling Federation… complete with misspelling) is still alive and strong in the Signalnoise Studio, and last week I decided it was time to revive some of my favourite characters from 1988. Seen above are the illustrations, as well as a side-by-side comparison to my drawings from 1988. 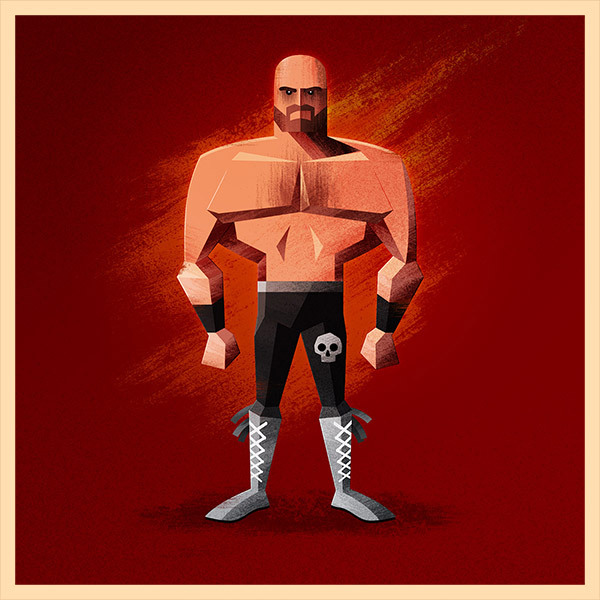 Man, I could burn off those wrestler drawings in 5 minutes back then… now it takes me about 3 hours to illustrate them. That kid was a genius. 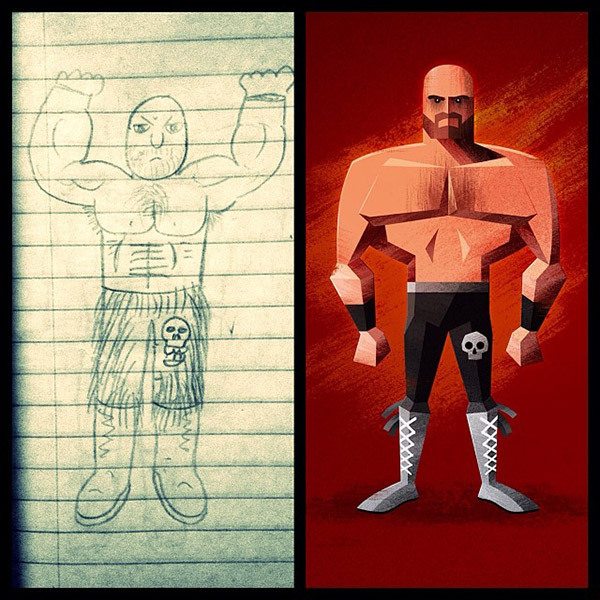 Revisiting these drawings truly feels like I’m breaching the time barrier to collaborate with my 10-year-old self. Little did I know back then that these characters would still be with me 26 years later. Dude. That’s sick. A collaboration with your 10-year-old year self. Love that line. 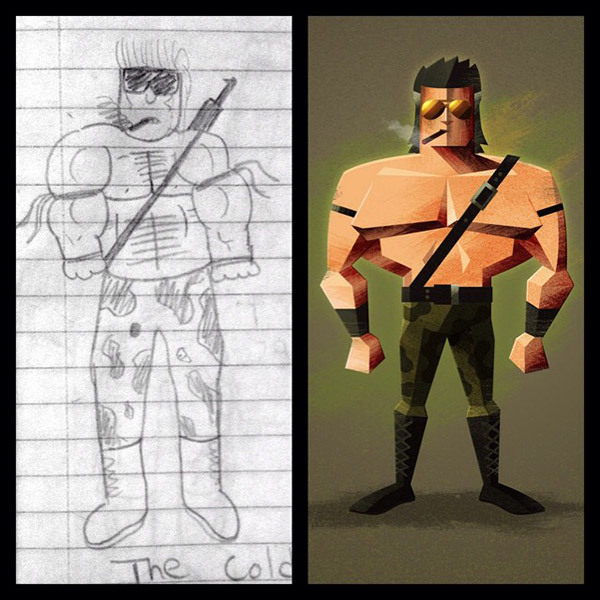 Your 10-year-old self is wondering why his old version doesn’t think fur pants are cool. 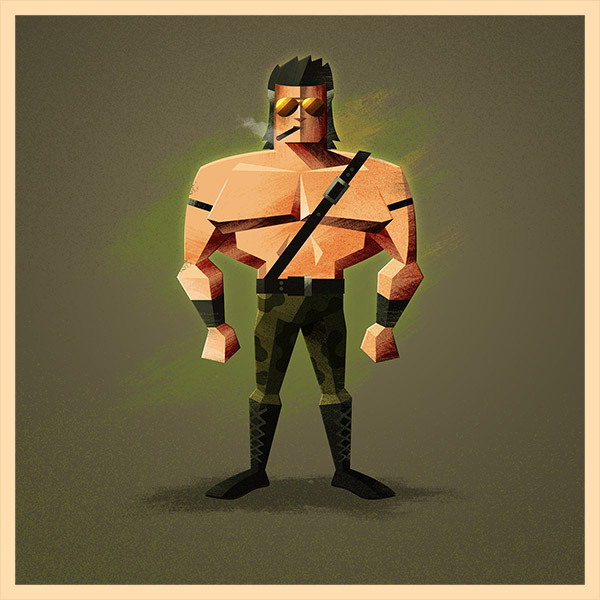 Is it only me or you guys also think Skull Man really looks like Jerko?